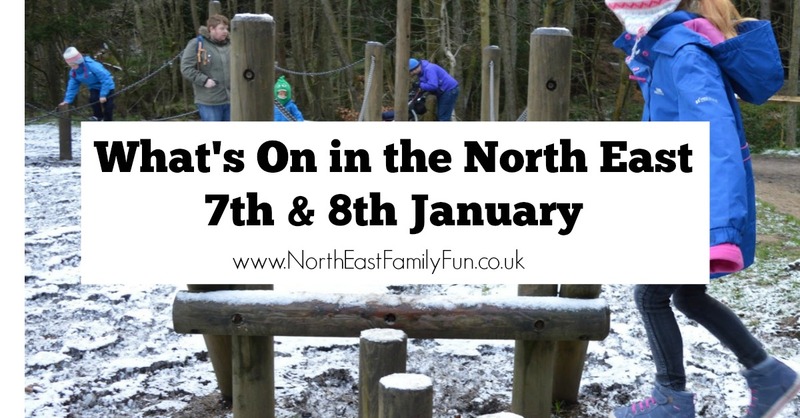 After my two week Christmas break, I'm back with our regular guide to what's on in the North East for kids at the weekend. Now I'll be honest and say there is slim pickings this weekend and there isn't too much to choose from but there's still a few events worth checking out. Let me know what you're up to. It's the first Saturday of the month so Seven Stories will be opening it's doors an hour early for visitors with an autistic spectrum condition to enjoy a more relaxed experience. The Storyteller runs two sessions at Northern Stage on the first Saturday of every month. Enjoy tales from around the world with lots of participation and imagination. Tickets are just £4 and can be booked in advance. Newcastle University and Newcastle Eye Clinic will be at the Great North Museum from 11:30am-3pm to host this FREE event. Expect optical illusions, bean bag targets, distortion glasses and the chance to chat with the asteroid research team. This hands on session for young adults aged 13-18 years is the chance to explore electrochemistry with experts. Sessions cost £7.50 each and can be pre-booked via Life's website. You'll find seasonal crafting at Seaton Delaval Hall every Sunday where you can create something special to take home between 11am-1pm. Sessions are included with admission. This is your chance to join up with the Coastal Conservation Group and survey the birds of South Tyneside. Meet at the lighthouse at 8am for a cuppa and briefing and return at 4pm for an end of session buffet and to exchange notes. Children are welcome to join in. 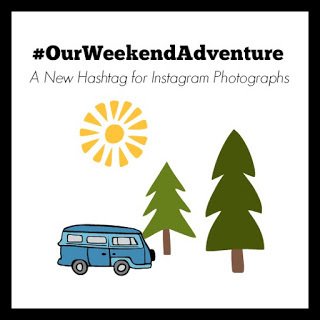 Don't forget to add the #OurWeekendAdventure hashtag to your weekend Instagram photographs and let me know what you're up to I will like/comment on every photograph that joins in. Why not join out North East Days Out Facebook Group here, where you can ask for ideas and post your own recommendations.